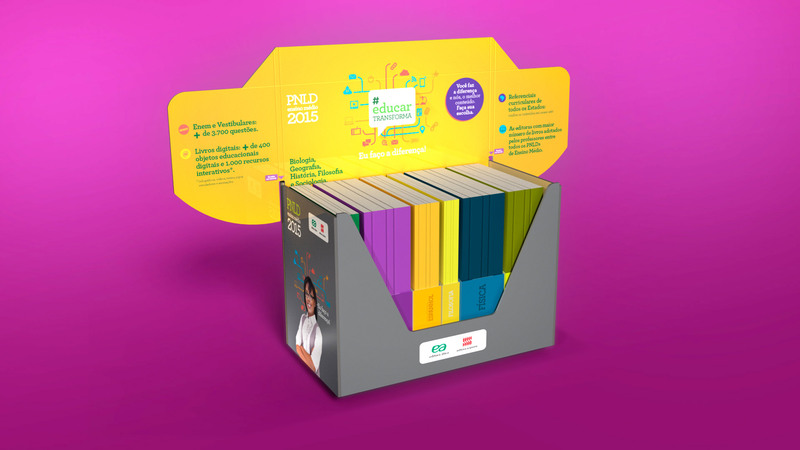 An innovation project that sought to map and understand the journey of choosing textbooks in Brazil’s National Textbook Plan (PNLD) – a period in which Brazilian public education institutions choose the books they will adopt over the following academic years. Based on the results of this immersion process, we noticed that, more than a campaign, there was an opportunity to build something that went beyond the dissemination of works. We were able to contribute to the transformation of education. 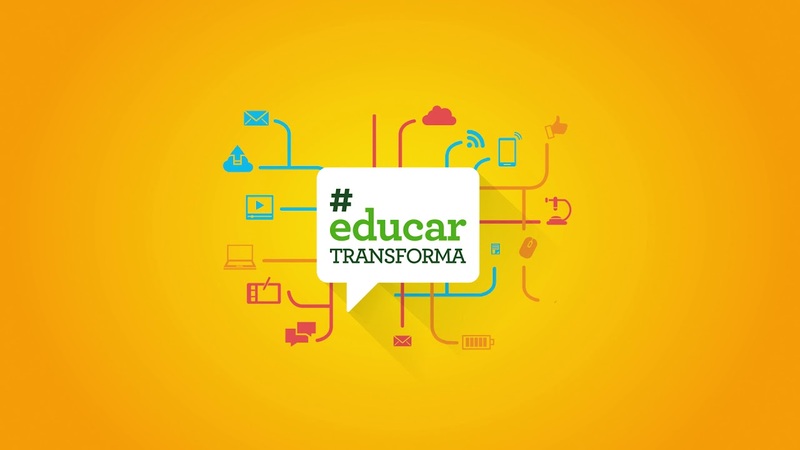 Thus was born #educartransforma, a “Think Thank” platform for teachers and for the quality of education in Brazil. The project addressed the discussion on the value of educators and the capacity for transformation of society through education. 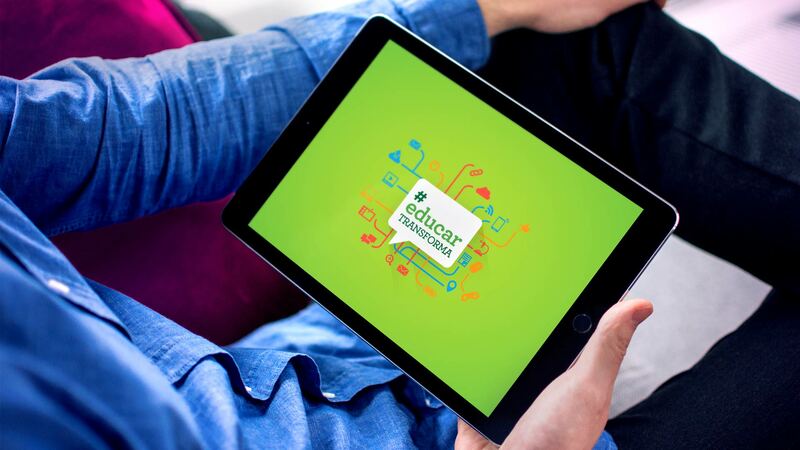 With the platform, we transformed the process of choice into an experience that began with the engagement and participation of teachers through the content production to forester education, while valuing educators in society and presenting success stories, in which transforming teachers made a difference in public education. The platform has brought a positive and inspiring message to thousands of people, showing society as a whole that education transforms our future. 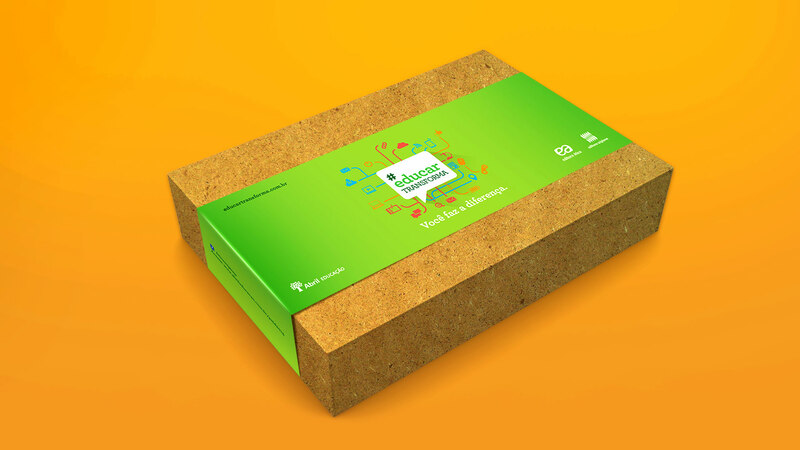 In addition to the contents, we created materials that facilitated the work of choosing teachers, such as a display package in which teachers could organize the collections, facilitating their choice. 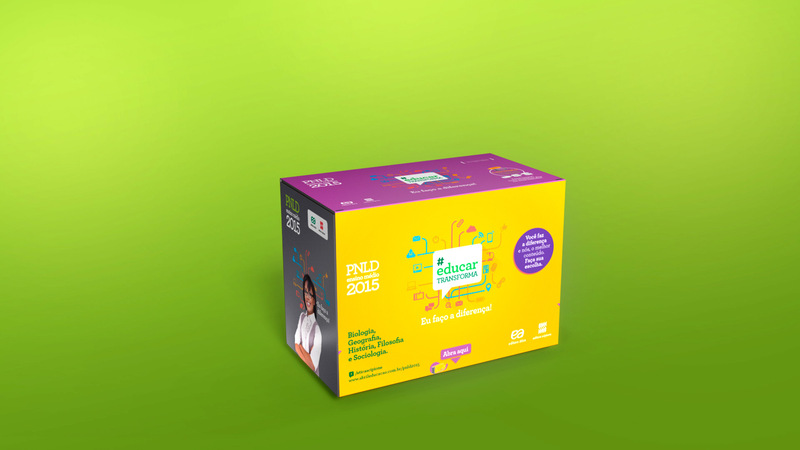 The #educartransforma, widely disseminated in social media, highlighted the discussion on the role of teachers – as main agents of transformation in education – translating the vision of the publishing houses Attica and Scipione to carry out a work of support to the educator, aiming at teaching with higher quality, with the best educational technology and excellent textbooks. The results were very rewarding: 32 million books sold, 20,000 new fans on the page of the publishing houses Attica and Scipione and 800,000 people impacted. A work that involved much more than an advertising action, bringing socioeconomic value in a legitimate movement to foster education in Brazil.